WOW! Everything about this book is DELICIOUS! From the cover to the colors to the name to the AMAZING story within! I recommend you start at the beginning of the series, but I also highly recommend you DO NOT STOP READING until you get to this one! And hopefully, Naomi will release her next book SOON! Things are changing in Abbott Creek. . . Between babies and budding romances, busy schedules and unexpected gossip, the small town and its residents may never be the same. Everyone at the Sweet Shop Bakery and the Irish Blessings cafe is worrying over Bella and her baby – and busily trying to convince her to take it easy. Katie is not the only person in town with some big decisions ahead of her. And the busy summer season is kicked off with a big surprise for everyone. Don’t miss the revelation everyone has been waiting for – in Peach Cobbler Mystery; the sixth cozy mystery of Naomi Miller‘s Amish Sweet Shop Mystery series. OK… I’m going to try to do this without any spoilers, but it’s NOT going to be easy. 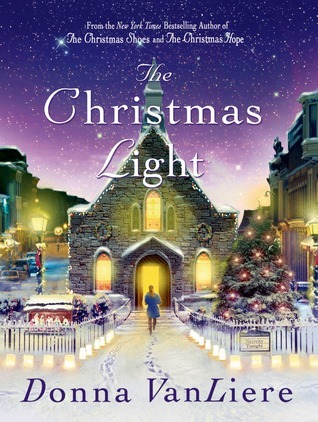 Naomi Miller handles what could have been a horrific and tense event with grace and acceptance, and in such a way that even a young girl could read the story with no problem – and I definitely think young girls should read this story. The message within is one that every young woman needs to be mindful of in this crazy world we live in today! 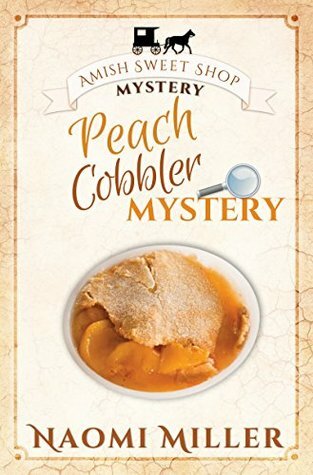 Don’t miss Peach Cobbler Mystery by Naomi Miller – Tweet this! 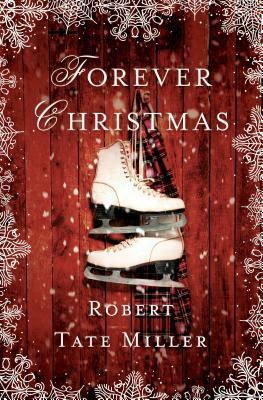 Katie Chupp is not the only person in Abbott Creek looking forward to the most romantic holiday of the year. . . But Valentine’s Day will not be all hearts and flowers. There are secrets to be kept, feelings to be explored, and difficult decisions to be made — and each one has something to do with the heart. Will those secrets come between friends? Will the happy couples in Abbott Creek get to celebrate. . . together? With the demand for sweet treats fierce this year. will the Sweet Shop’s baker find time for romance? And will one young woman be able to live with the choice she must make on the most romantic day of the year? Gotta have Chocolate Truffle Mystery by Naomi Miller – Tweet this! In the small town of Abbott Creek, mystery is as much a part of daily life as The Sweet Shop’s Pumpkin pies. Katie Chupp spends her days at The Sweet Shop. . . baking for the upcoming holidays and enjoying the changing seasons. Thanksgiving is approaching and the residents of Abbott Creek are preparing to give thanks for their blessings. 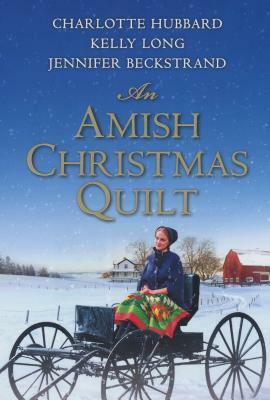 But between fielding questions from every person in town who is desperate to find out where Mrs. Simpkins has gone, to finding extra help for the busy holiday season, Katie’s blessings this year are being outweighed by her problems. 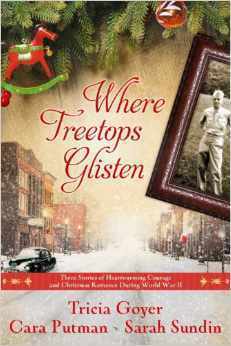 When a stranger comes to town looking for work, will it be an answer to Katie’s prayers or spell trouble at The Sweet Shop? 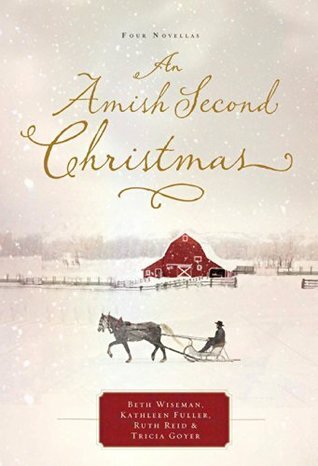 Pumpkin Pie Mystery… a Sweet Shop Amish Mystery by Naomi Miller – Tweet this! 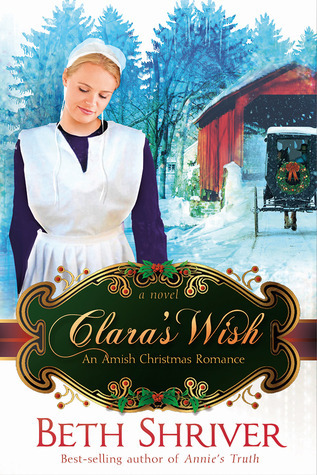 Amelia Simpkins may be a great cook, and have a head for business, but sweet treats are out of her league and the owner of the Irish Blessings Cafe says it’s because she adds the tart to the Sweet Shop’s new dessert that Katie Chupp insists is only filled with lemony goodness. The two shop owners’ constant bickering sends sparks flying through Abbott Creek’s usual calm… and when Andrew’s cafe suffers from some rather unusual pest problems, the town starts taking sides. This is one mystery Katie wants no part of. But working for Mrs. Simpkins may put her in the middle – whether she intends to take sides . . . or not. Lemon Tart Mystery… a Sweet Shop Amish Mystery by Naomi Miller – Tweet this! 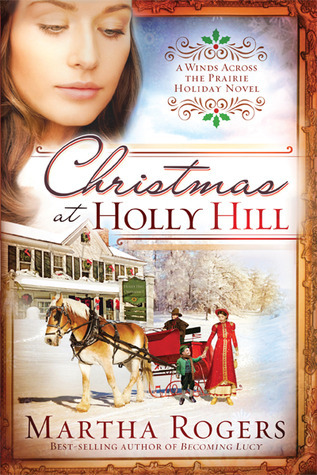 It’s Christmas time in Abbott Creek, and who would expect a mystery… or even two… to pop up and interrupt Katie while she tries to keep up with the Holiday rush? 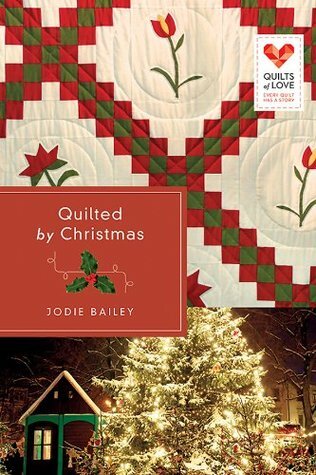 Katie Chupp is spending her days catering to the holiday rush, but she soon finds herself in the midst of a secret project that attracts more attention than she wants. 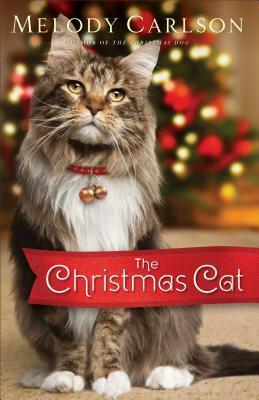 And when one local family finds a very unexpected surprise at their door, this is one mystery that may never be solved… even by Katie. 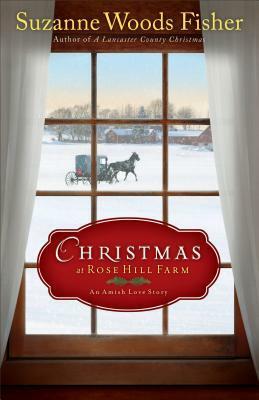 Christmas Cookie Mystery… a Sweet Shop Amish Mystery by Naomi Miller – Tweet this! OR BUY YOUR COPY TODAY! Blueberry Cupcake Mystery… a Sweet Shop Amish Mystery by Naomi Miller – Tweet this! 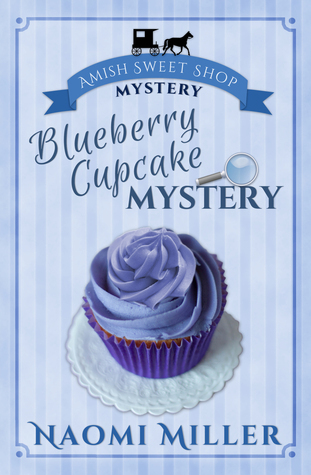 Blueberry Cupcake Mystery released in Spring of 2016 to rave reviews. Christmas Cookie Mystery released just in time for the Holiday season in 2016. Readers are already devouring Lemon Tart Mystery; which just released this past summer and readers so far have been delighted with Pumpkin Pie Mystery. Naomi Miller is working to finish the next book in her Sweet Shop Mystery series. I know I’m excited!